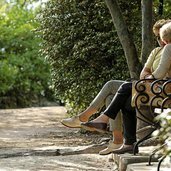 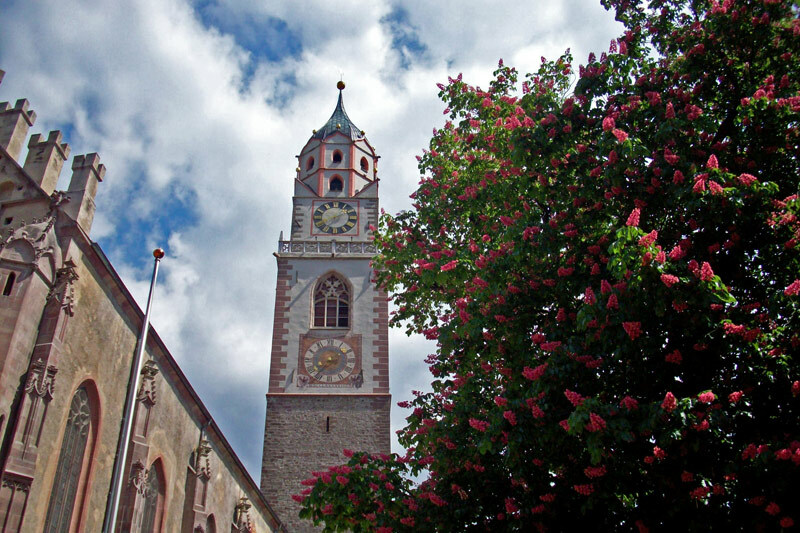 Enjoy spring in Merano, from the botanic gardens of Trauttmansdorff Castle to flowering apple trees and lovely walks along the “Waalwege”, the traditional irrigation channels for fields and orchards. 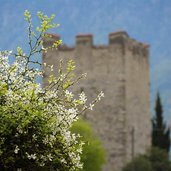 Come along on a short journey through the spring, when the gardens of Merano and the orchards of the surroundings are at their best. 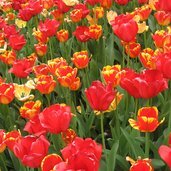 A visit to the Botanic Gardens of Trauttmansdorff Castle in spring is a unique experience, as the gardens are covered by a sea of flowers in full blossom. 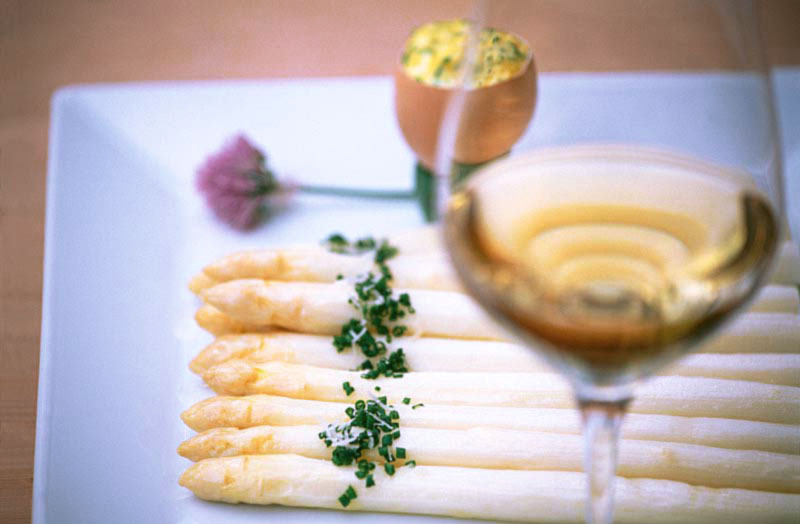 Terlano asparagus with typical sauce and white wine. 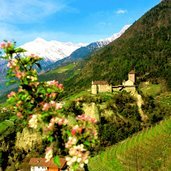 A spring tradition in South Tyrol. 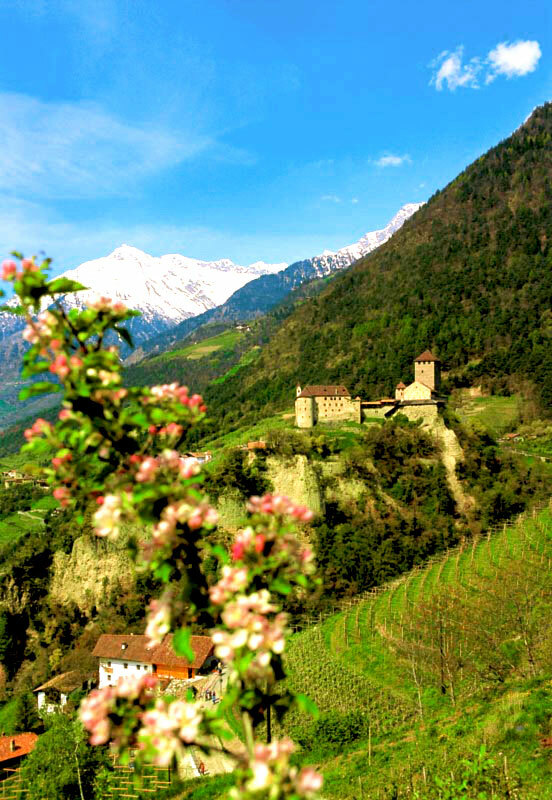 Snow-capped Cima di Tel and flourishing orchards down in the valley - a spring view on Castel Tirolo. 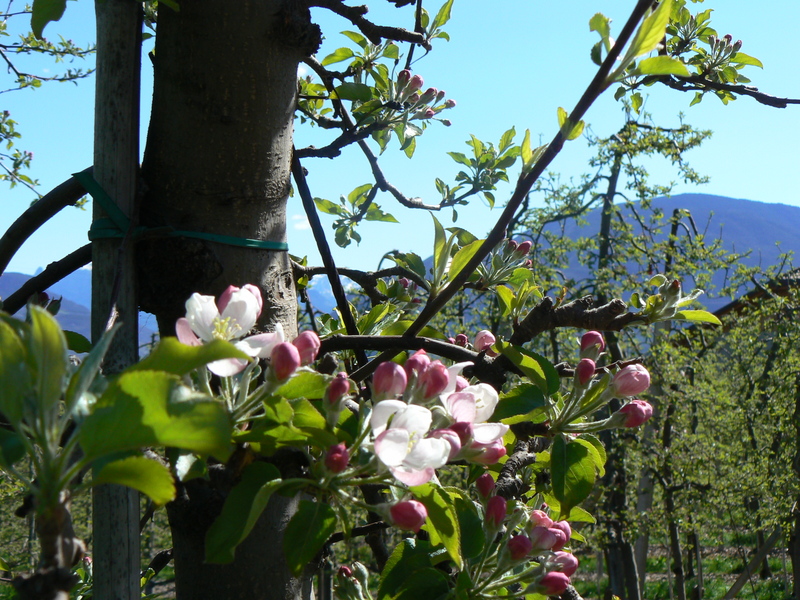 Apple orchards in full blossom in Merano and surroundings. 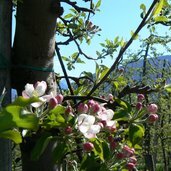 By the way, every year in spring Lana celebrates the period of blossom with a special festival. 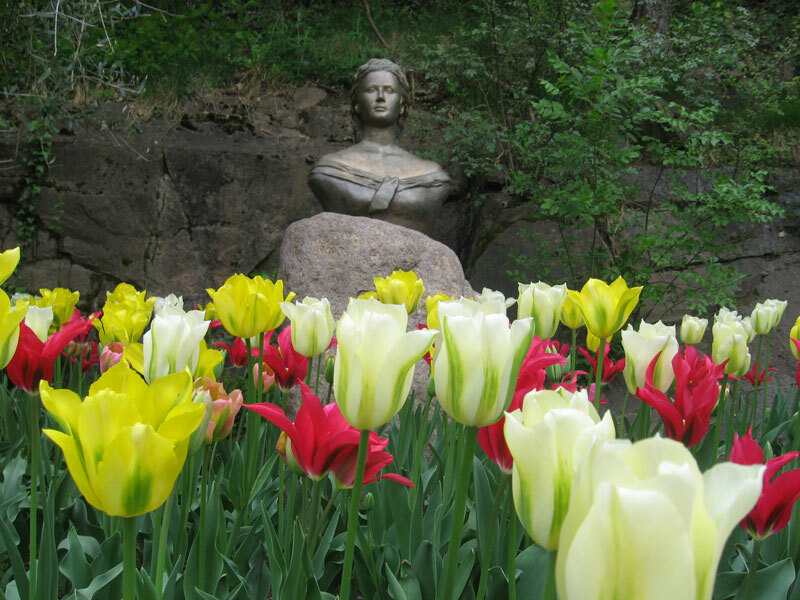 Enthusiastic about its mild climate and the variety of Mediterranean plants, empress Elisabeth used to spend her holidays in Merano. 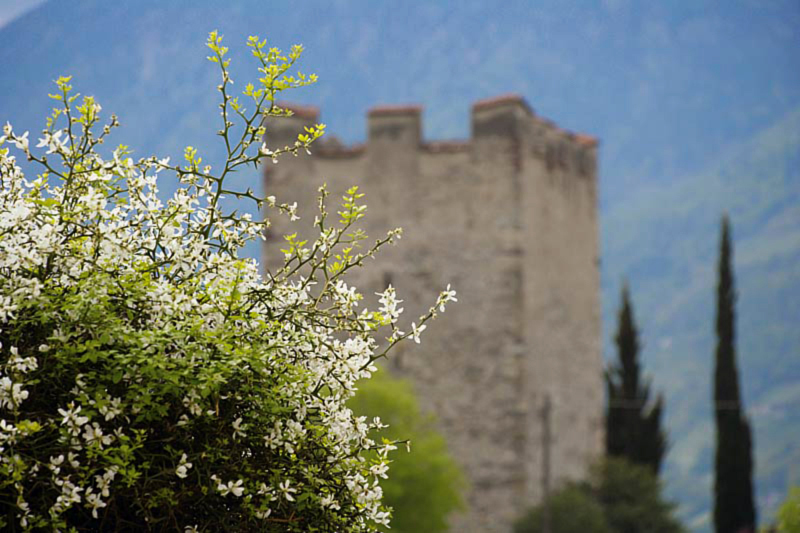 Torre Polveriera (Powder Tower) on the Tappeiner path. 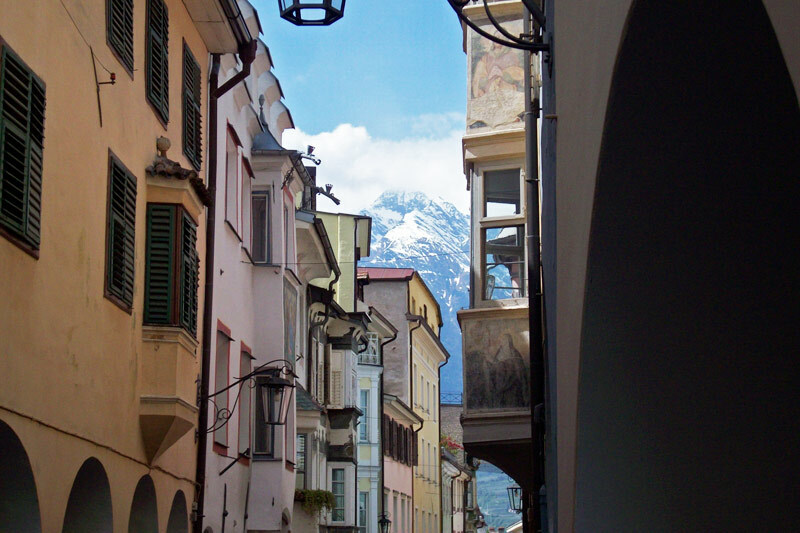 Historic town of Merano. 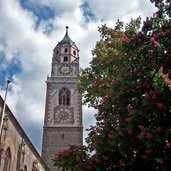 The mountains on Merano and surroundings are still snow-capped, while in the centre you can already enjoy a mild climate. 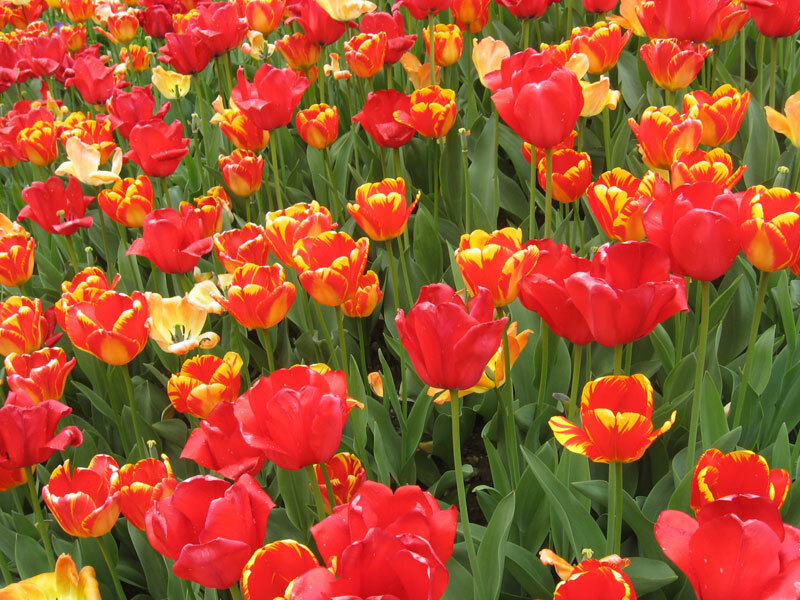 Tulips are heralds of spring. 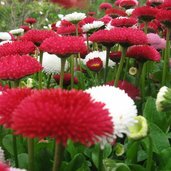 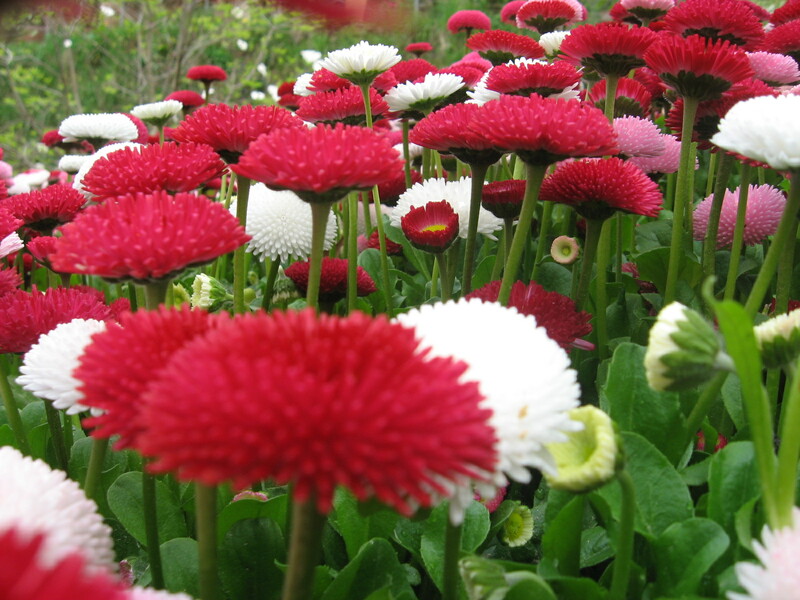 These flowers are available in varied colours and can be kept in the garden as well as on the balcony. 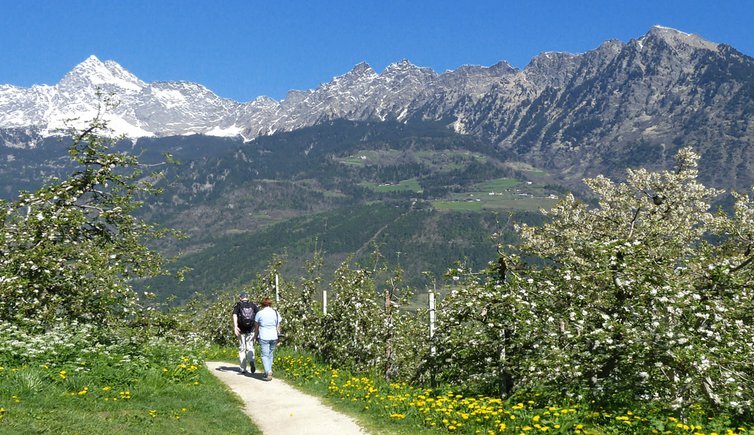 A cosy walk along the Tappeiner path in pleasant company. 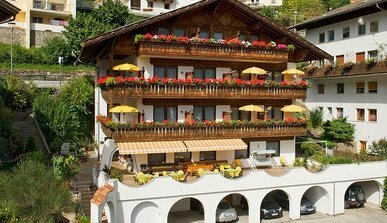 Cosiness and uncomplicated holiday atmosphere turn your stay into a holiday in which you can unfold to your heart’s content. 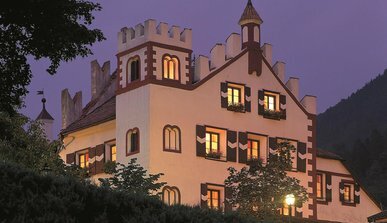 Welcome to the Saltauserhof, which is considered to be the most beautiful historical “Schildhof” in Val Passiria near Merano. 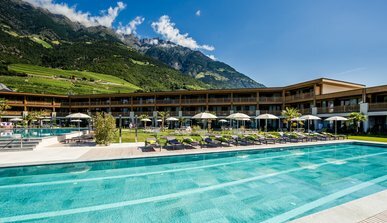 In the front row in Scena: take a seat on the sunny balcony of South Tyrol! 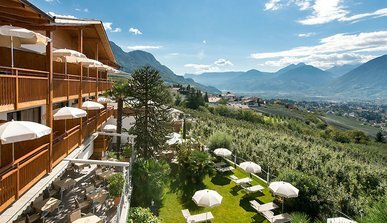 Surrounded by sweet orchards with gorgeous panoramic views. 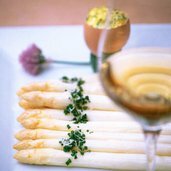 Experience the numerous ways to enjoy your vacation in the Hotel Prokulus. 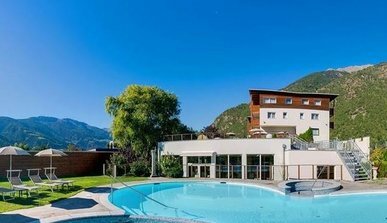 Our hotel in the picturesque landscape of South Tyrol awaits you with sensational worlds of relaxation, pleasure and adventure. 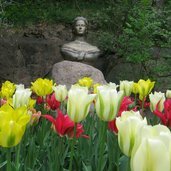 In the surroundings of the Hotel Viktoria it is possible to make many interesting trips. 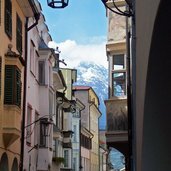 In Avelengo itself there are many beautiful and interesting things. 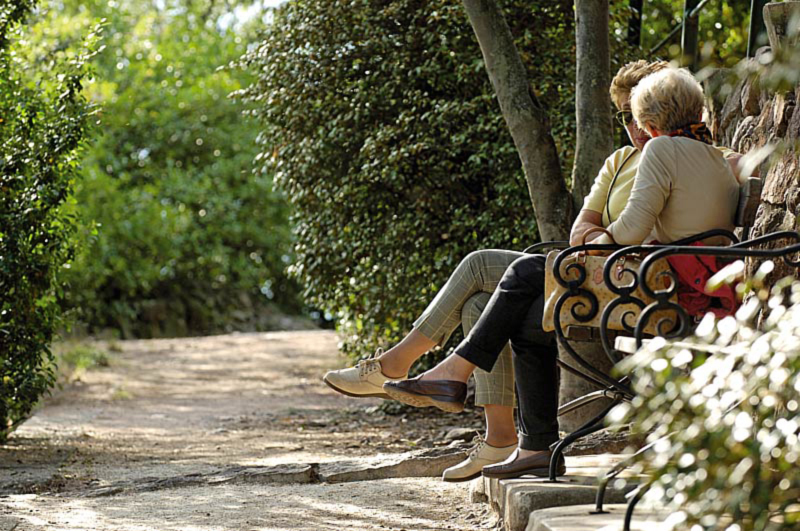 Come here for a journey of discovery. 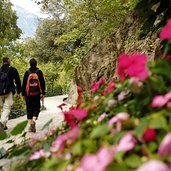 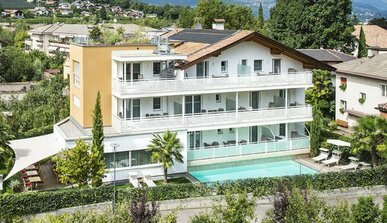 Our hiking hotel near Merano is excellently suited for discovering the unique mountain landscape with all your senses. 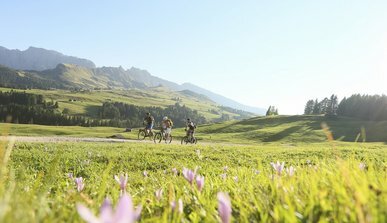 Listen to the sounds of the mountain world, experience the fragrance of the alpine meadows. 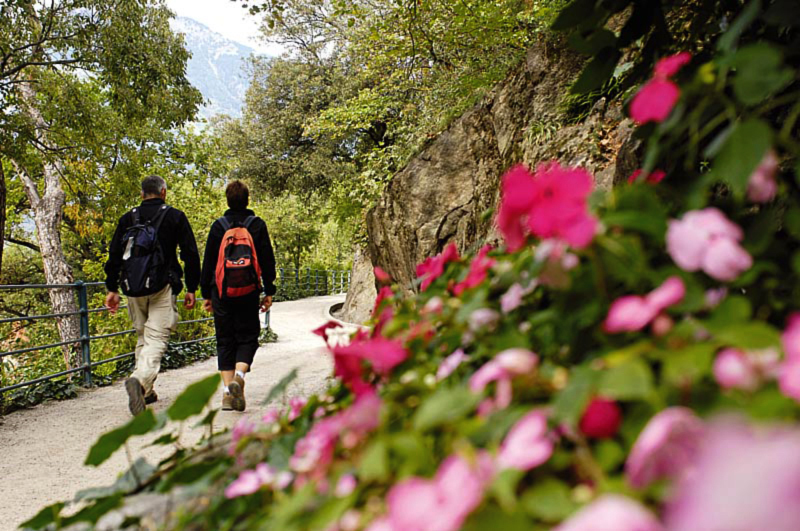 Whether hiking, biking or just relaxing while you will find a unique holiday for all the senses. 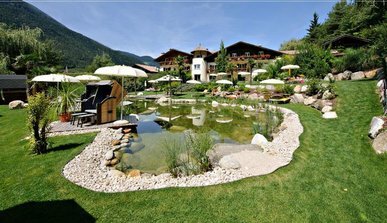 The Hotel Burggräfler is the perfect location to fully enjoy nature, landscapes and culture as well as relax.